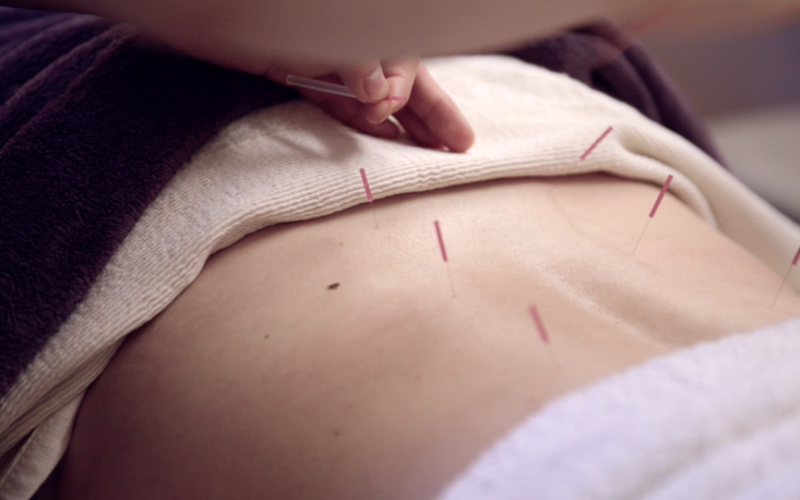 As with many forms of treatments acupuncture* works best over a course of sessions. If you are new acupuncture or have not booked with us for a while then we would like to offer you this special Intro Course. Back pain, Chronic pain, Dysmenorrhoea, Headaches, Insomnia, Knee pain, Male & female fertility, Nausea and vomiting, Neck pain, Osteoarthritis, Sinusitis ( including hay fever), Stress. The British Acupuncture Council lists over 60 conditions. *We practice both Japanese and Chinese forms of acupuncture at chi yu. 1: Offer is available to all chi yu clients providing the client has not taken an acupuncture treatment at chi yu before or since 1st May 2017. 2: Offer is valid for bookings made between 1st Nov & 23 Dec 2017 – all sessions should be taken within this period. 3: Offer cannot be combined with pre-paid account discounts or any other prevailing offers. 4: Only one course per client, but subject to availability of acupuncturists and booking time slots. 5: Offer ends last opening day in December, usually 22nd Dec.